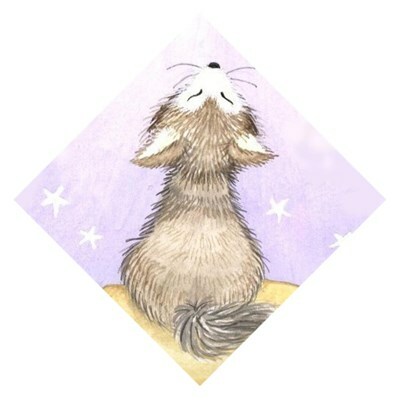 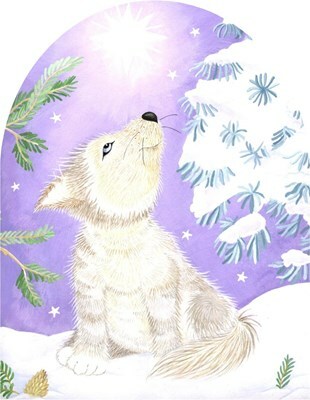 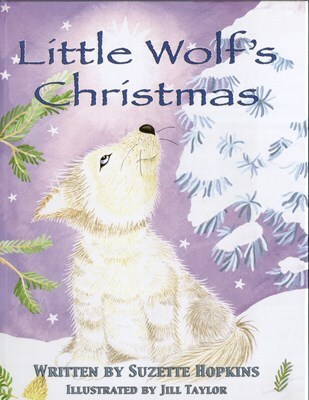 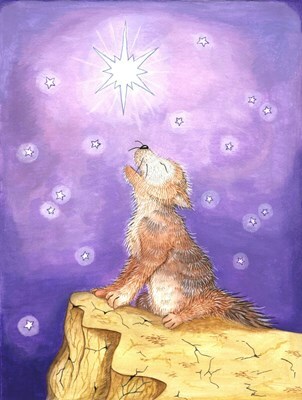 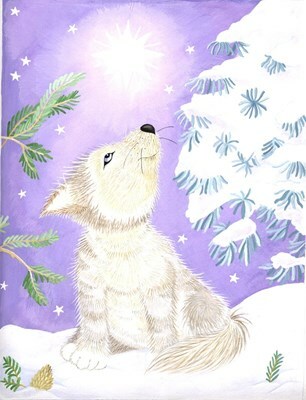 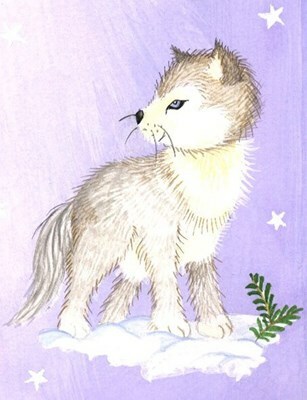 All products have Mexican Gray Wolf pup howling at the moon. 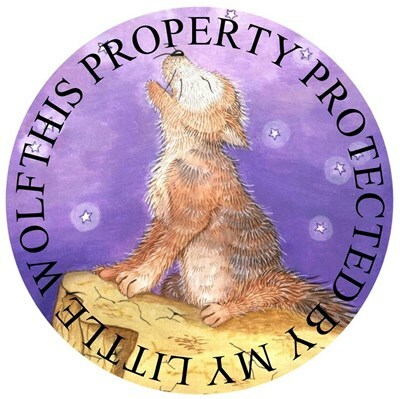 Designs come with or without the adopt a wolf slogan. 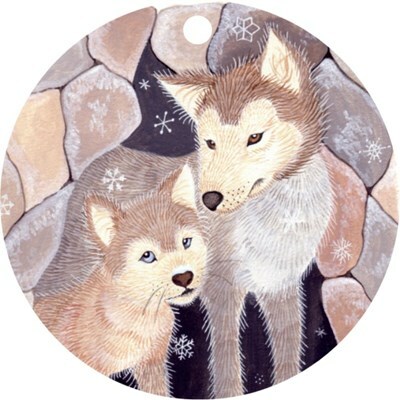 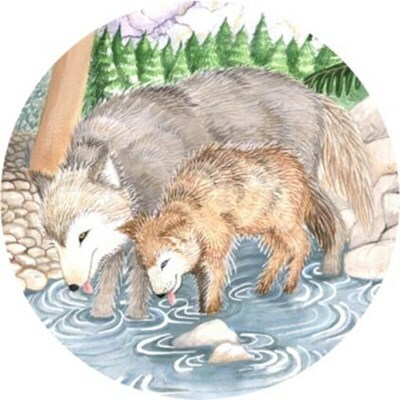 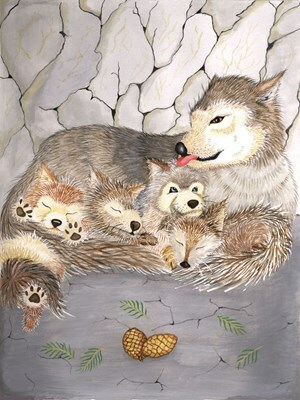 Part of the proceeds benefit wolf organizations.